Mike Hawthorne: Blackwing Makers: Interview and Art! 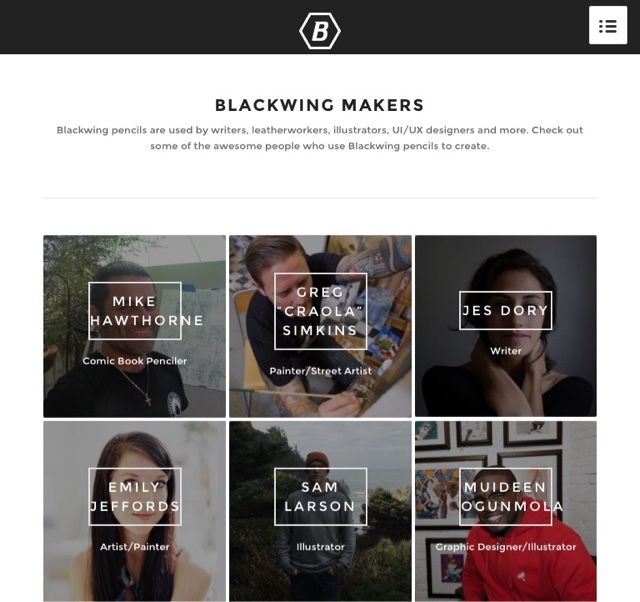 My favorite pencil maker, Blackwing, just featured me as a "Blackwing Maker". Go over to their site and read the interview they did with me, as well as check out some art that accompanies it.